The north Norfolk village of Little Walsingham lies 4 miles north of the market town of Fakenham and south of the coastal town of Wells-next-the Sea. It sits next to its neighbouring village, Great Snoring, and is famed for its religious shrine. 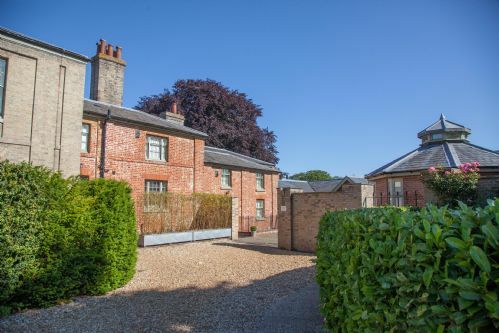 A beautifully restored and converted cottage in the grounds of The Old Vicarage. The wooded grounds will provide an exciting place for children to play. An attractive newly built flint and brick cottage on a quiet lane. Beautifully furnished, it has a fabulous dining room and french doors leading to a patio and a lovely garden. 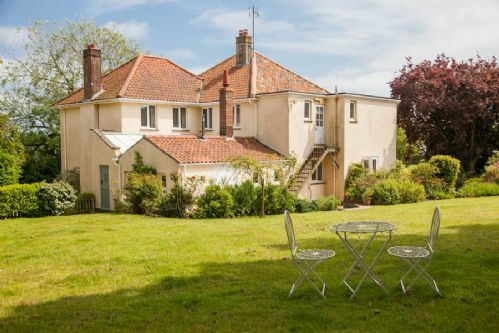 Situated in the pretty village of Little Walsingham, it is just 4 miles south of Wells-next-the-Sea. A lovely detached house with bright, sun-filled rooms and four en suite bedrooms is set in a large and secluded pretty 1/3 of an acre enclosed garden. Sitting in an elevated, quiet position on the edge of this popular village, the house is a homely mix of contemporary and traditional furnishings.